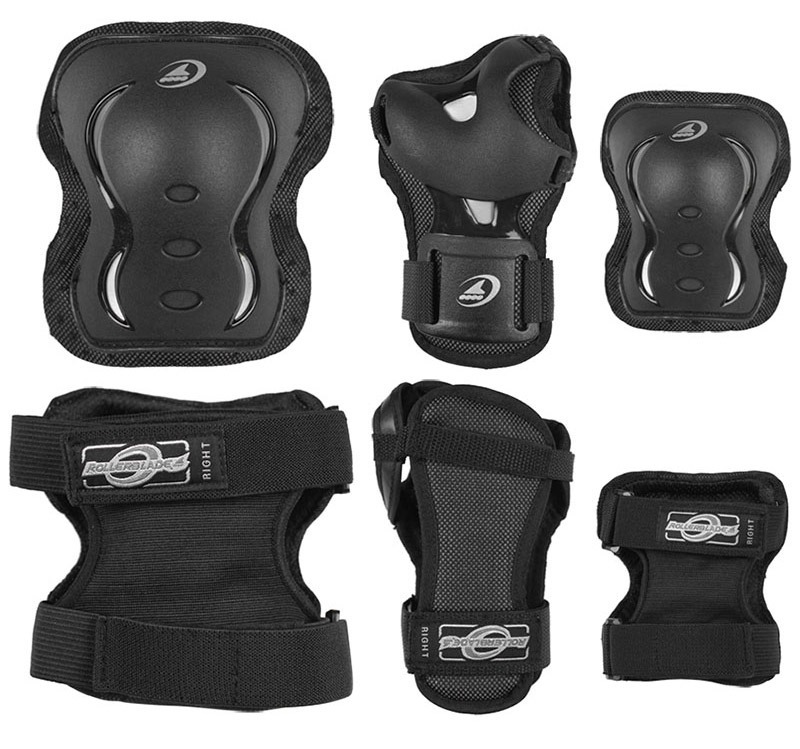 The Rollerblade Bladegear XT Protective Gear (3 pack) is a convenient three pack of protective gear that is great for kids. Level 1 Rated protection provides suitable protection without the design of a bulky pads, allowing maximum range of motion and comfort. Anatomically shaped wrist, knee and elbow pads are constructed with breathable mesh materials to increase comfort while delivering optimal protection.